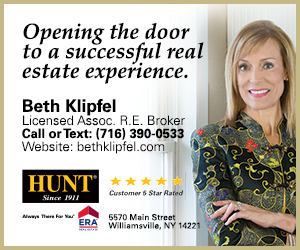 Event Participation Opportunities - Clarence Chamber of Commerce, Inc. 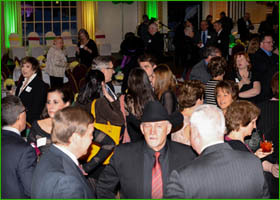 The Clarence Chamber of Commerce sponsors various events during the course of the year that provide its Membership unique Networking and Advertising opportunties. Identified on the attached form are those events and the opportunities associated with each event that you may partake in.